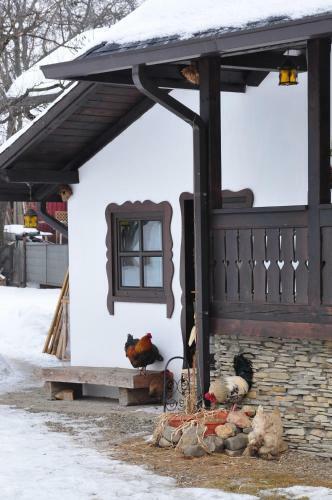 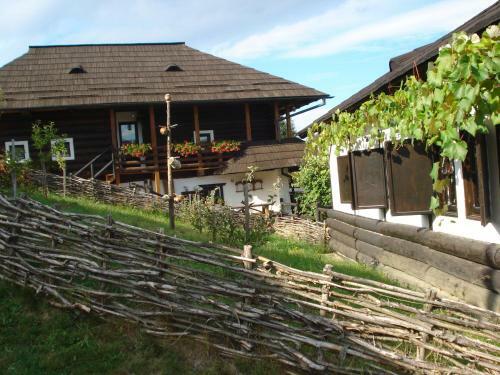 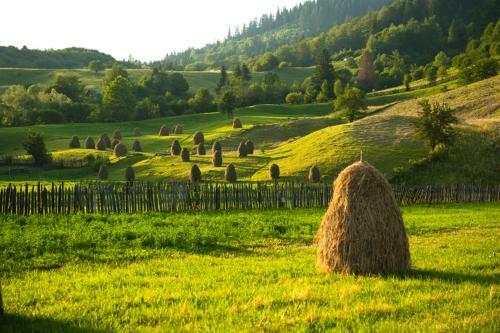 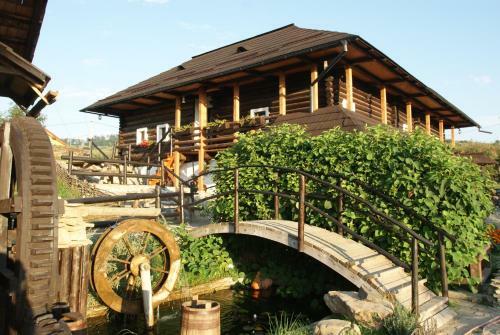 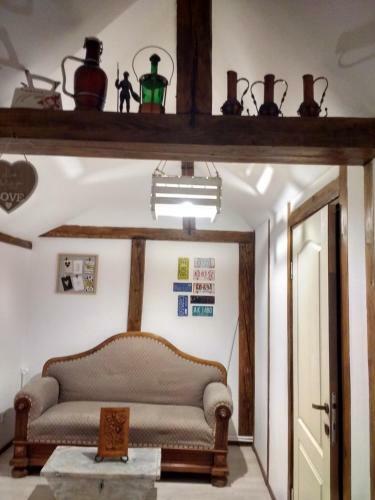 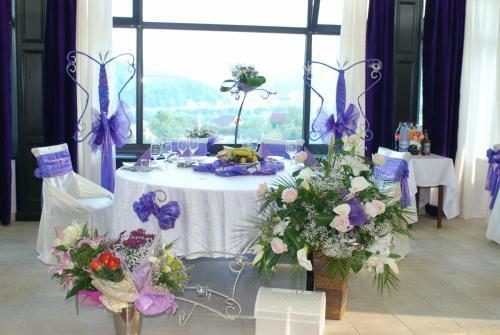 This cosy family-run guesthouse enjoys a beautiful and quiet location on the Toaca hill on the outskirts of the historic town of Gura Humorului in the Bukovina region of northern Romania. 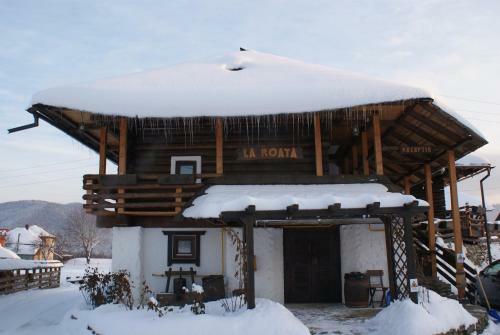 Pension La Roata offers comfortable non-smoking rooms. 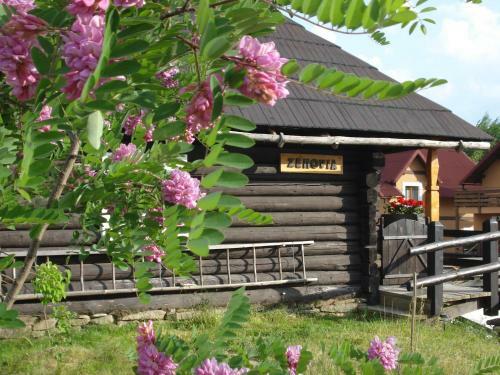 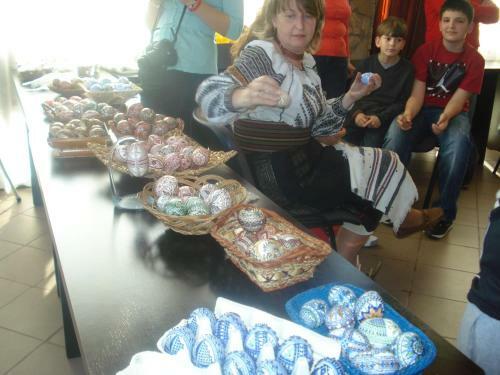 The town is well known for its interesting history including the story of its Jewish community. 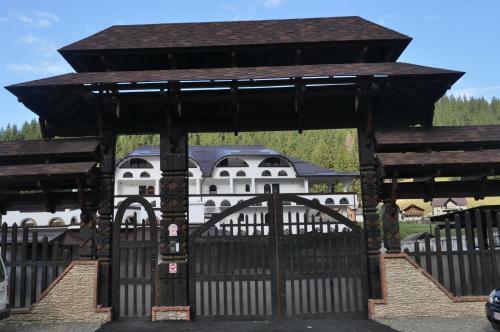 The nearby Voronet Monastery is one of the famous painted monasteries of Southern Bukovina.